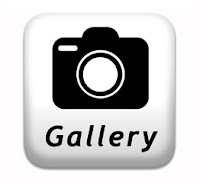 Home Health Kerala Gallery Prevention for Health Slider An elderly woman developed hepatitis after taking turmeric supplements for eight months. An elderly woman developed hepatitis after taking turmeric supplements for eight months. An elderly woman developed hepatitis after taking turmeric supplements for eight months. The unnamed 71-year-old, believed to be from Arizona, suffered no symptoms but was referred to a specialist when a routine check-up found she had abnormally high enzyme levels in her liver. 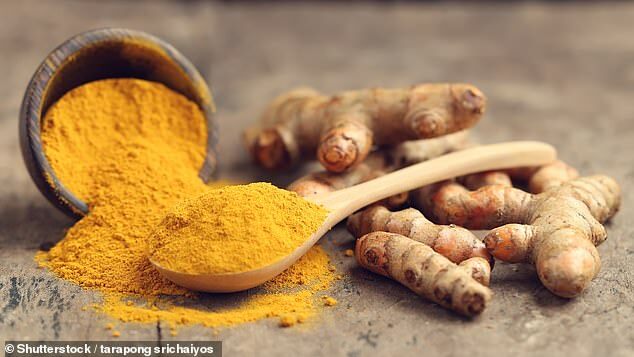 Doctors were baffled as to what was causing the woman's liver damage until she admitted to taking 'low cost' turmeric supplements after reading the staple Indian spice reduces the risk of stroke. The woman only stopped taking the supplements after her own internet research revealed the bright yellow spice can cause liver damage. Just over a year later, her liver function returned to normal without her having any treatment. Almost 20 per cent of adults in the US and around 30 per cent in the UK take dietary supplements, according to figures. Turmeric is among the most popular, with a third of rheumatoid arthritis patients taking the spice for its anti-inflammatory properties. After being referred to a gastorenterologist, tests revealed the woman was suffering from autoimmune hepatitis. The condition, which affects up to 18 in every 100,000 people in the US and UK every year, occurs when a person's immune system mistakenly attacks their liver, causing inflammation. Doctors, from the University of Arizona, Tuscon, initially suspected her sudden liver damage was due to the 20 other medications and supplements she took every day, for everything from thyroid problems and irritable bowel syndrome to arthritis. Yet, after examining her medical records, they found her drug doses had not changed in up to two years, they wrote in BMJ Case Reports. After running multiple tests with no clear answer, the woman's liver enzyme levels started to suddenly reduce around three months after she was referred to the specialist. She admitted she had stopped taking turmeric supplements four weeks earlier. Thirteen months on, her liver enzyme levels were normal. Due to her throwing the supplements away, medics led by Dr Janet Funk, were unable to test them for their turmeric dose or any contaminants, such as heavy metals or pesticides. But supplements made from the spice's root have been found to be contaminated with lead. According to the case report, half of people who take turmeric tablets have reduced liver function. In addition, up to 15 per cent of autoimmune hepatitis cases are triggered by drugs or supplements, which is thought to be due to how the medications are broken down. Yet, the medics said it may not be the supplements themselves that caused the woman's liver damage but their interaction with her other drugs. They added, however, that considering up to 40 per cent of elderly patients take more than one medication, doctors should ask patients with abnormal liver test results if they take turmeric.